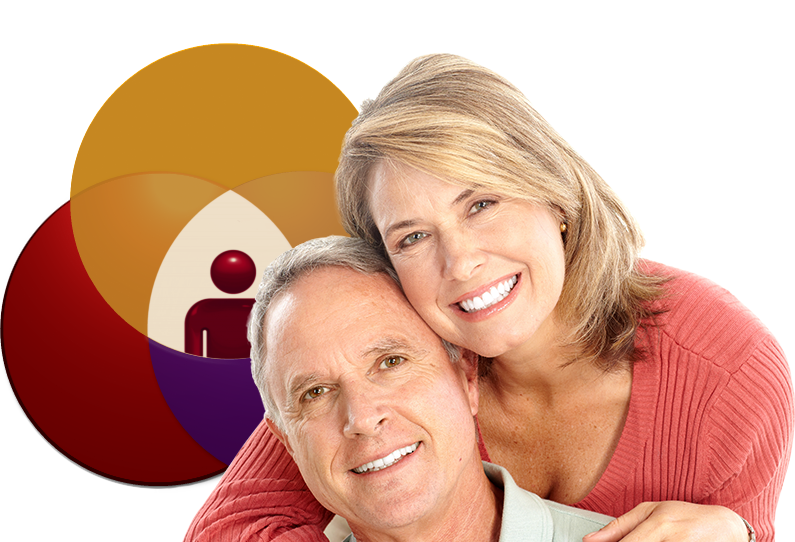 Community Outreach has become an essential part of the quality service our practice provides to East Valley residents. In 2010 our Community Outreach Program was developed and has grown exponentially in the years since. 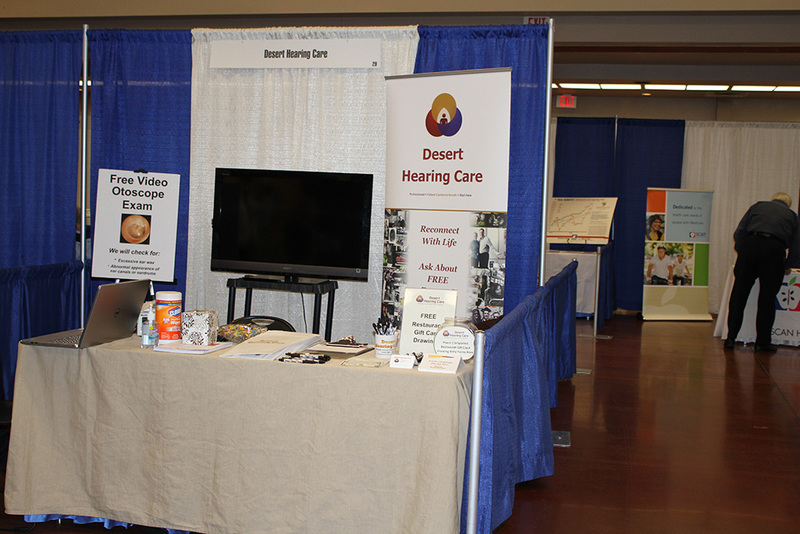 Desert Hearing Care works directly with a multitude of communities and resorts in the East Valley to provide on-site hearing screenings to their residents free of charge. Whether utilizing their facilities in house or bringing in our Mobile Screening Unit, we are able to help raise hearing loss awareness and bridge the gap for those who need help. We make it easy to take that first step towards better hearing. 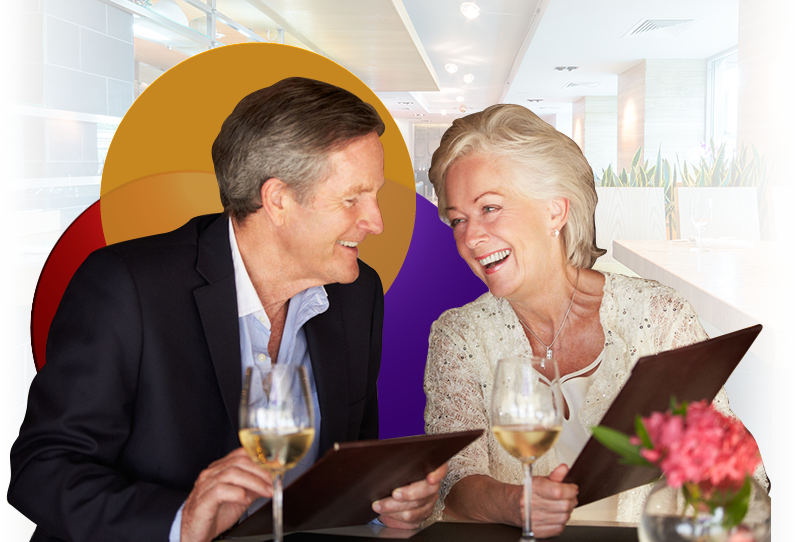 We developed this service to provide valuable information in a one on one setting to existing hearing aid users about the proper care of their aids. We will inspect and clean their hearing aids on site at their respective communities, regardless of where it was purchased, free of charge. 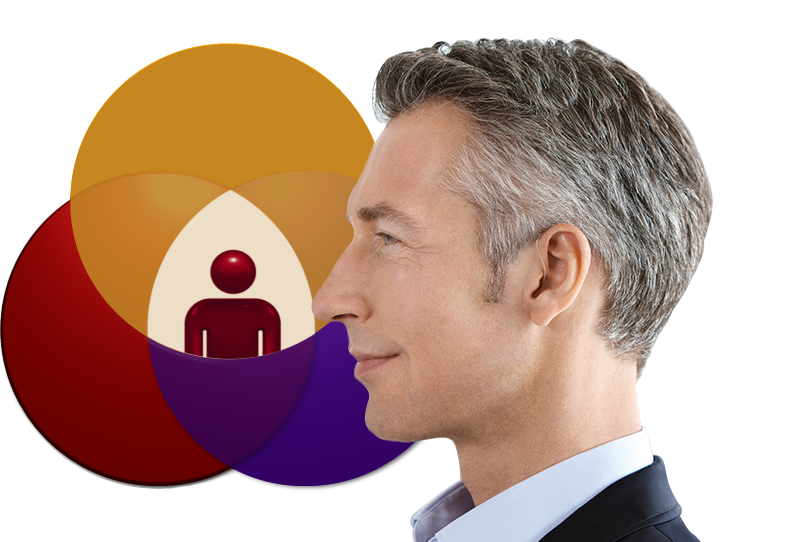 We feel it is important to participate in as many activities within the community as possible. 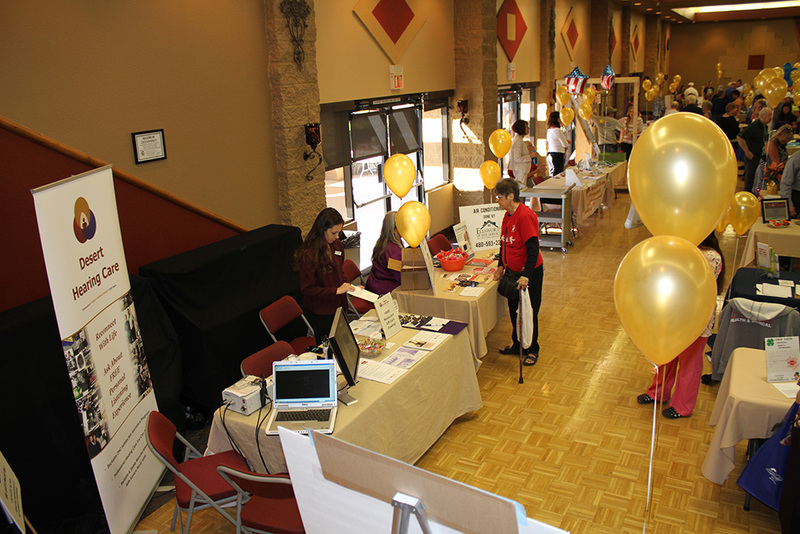 Health Fairs and Community Fairs are a great way for us to connect with members of the community and let them know about the many valuable services we provide. 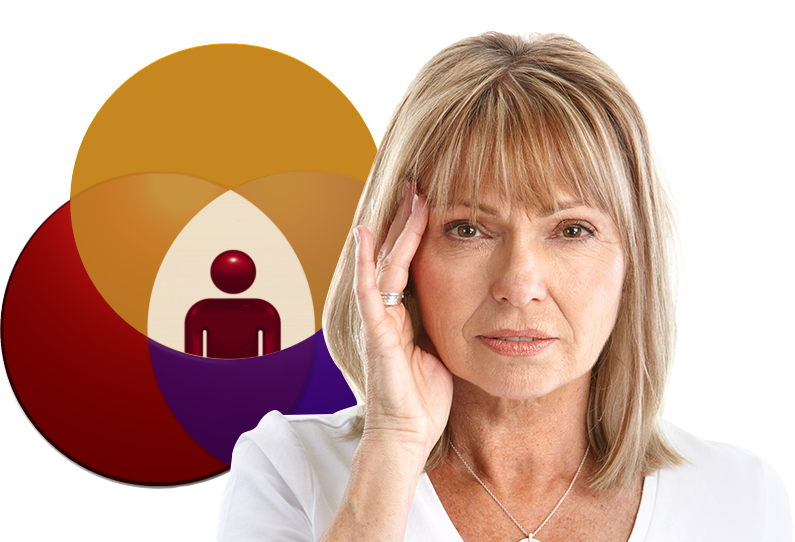 We understand when facing the subjects surrounding hearing loss there can be a lot of confusion. 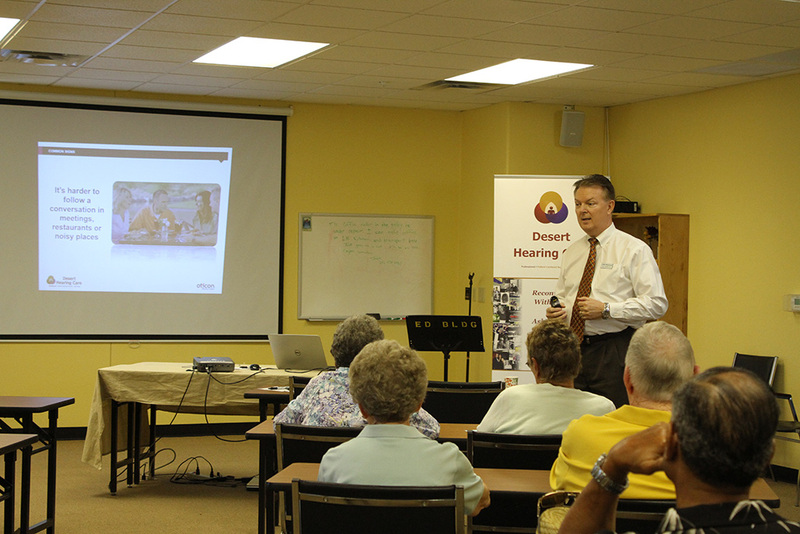 Desert Hearing Care is dedicated to providing the community with these educational opportunities. East Valley residents will learn valuable information about hearing loss, hearing solutions and the type of specialized care they can expect to receive from our practice. 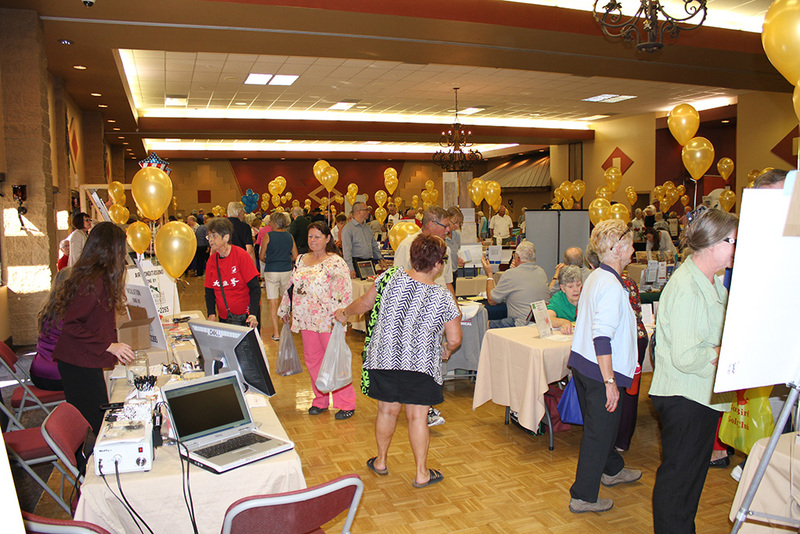 If you are interested in learning more about our Community Outreach Program or attending any of our Outreach events, please call our Community Outreach Director at (480) 562-3341 and we will be happy to answer any questions or schedule you at one of our events.